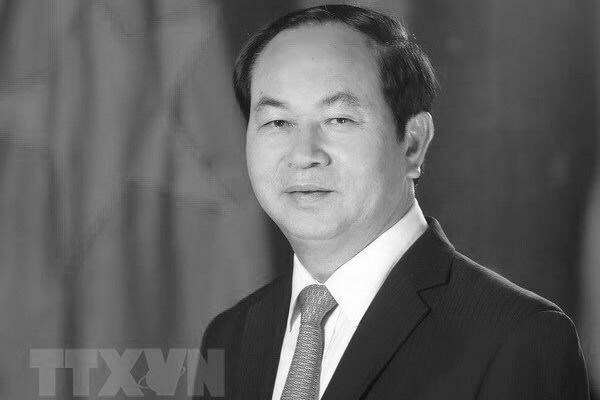 President of the Socialist Republic of VietnamComrade Tran Dai Quang was born on October 12, 1956, in Quang Thien commune, Kim Son district, Ninh Binh province; residence at No. 8, Nguy Nhu Kon Tum street, Nhan Chinh ward, Thanh Xuan district, Hanoi city. 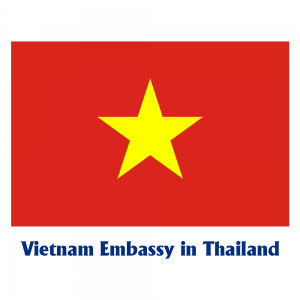 He was admitted to the Communist Party of Vietnam on July 26, 1980.July 1972 – October 1975: He was a student at the People’s Police School and School of Foreign Languages under the Ministry of the Interior (now the Ministry of Public Security).October 1975 – June 1990: Officer, Deputy Head and Head of Section at Political Protection Department under the Ministry of the Interior.June 1990 – September 1996: Deputy Secretary of the Party Committee and Deputy Head and Deputy Head in charge of Security Staff Department, General Department of Security.September 1996 – October 2000: Member of the standing board of the Party Committee of the General Security Department; and Secretary of the Party Committee and Head of the Security Staff Department.October 2000 – April 2006: Deputy Secretary of Party Committee and Deputy Head of the General Security Department, Ministry of Public Security. He was promoted to Major General and conferred with the title of Associate Professor in 2003.